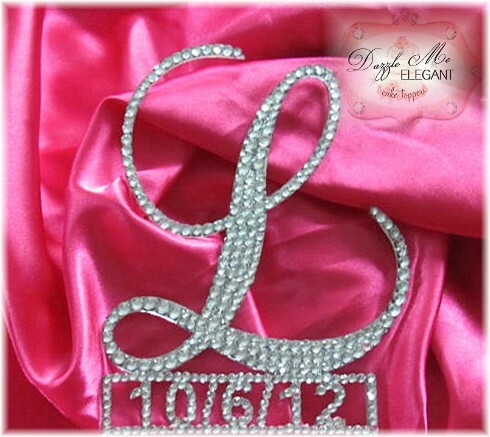 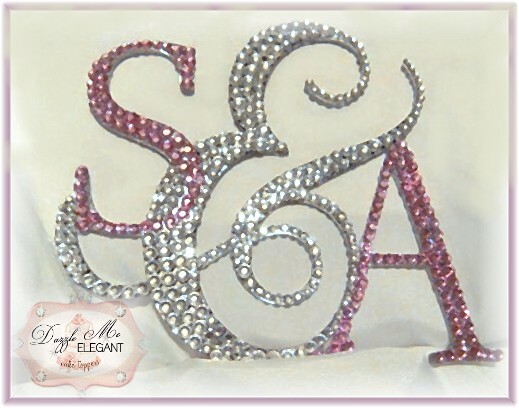 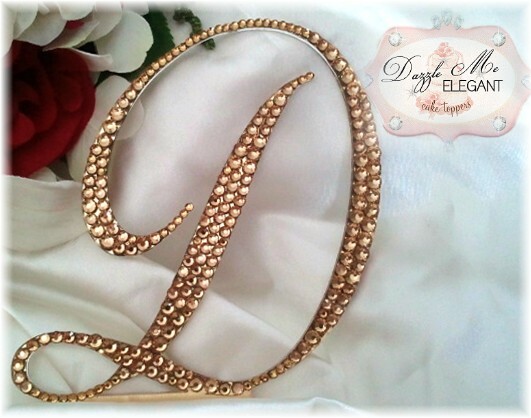 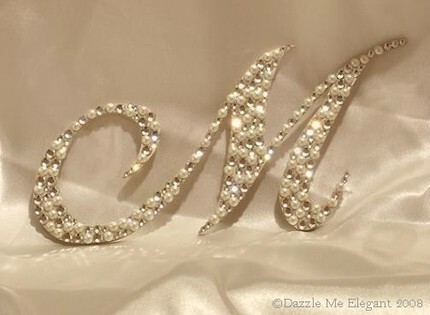 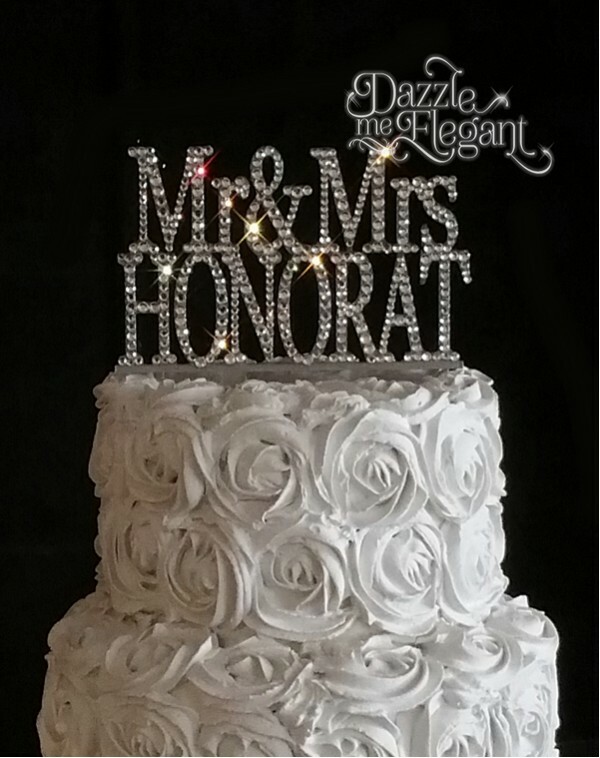 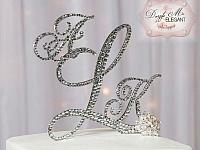 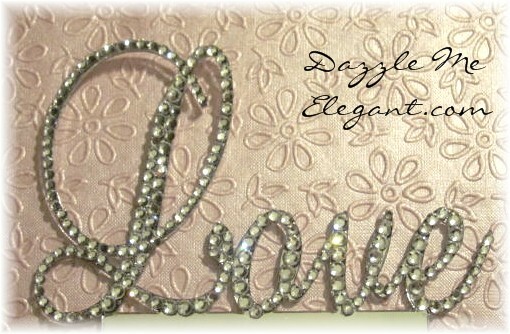 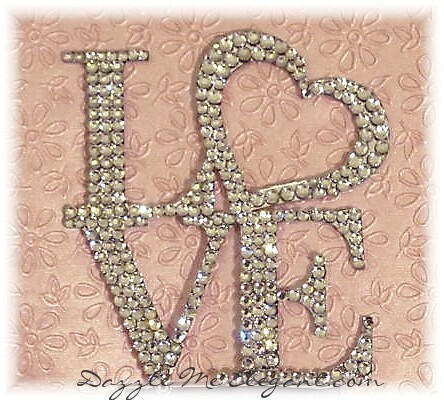 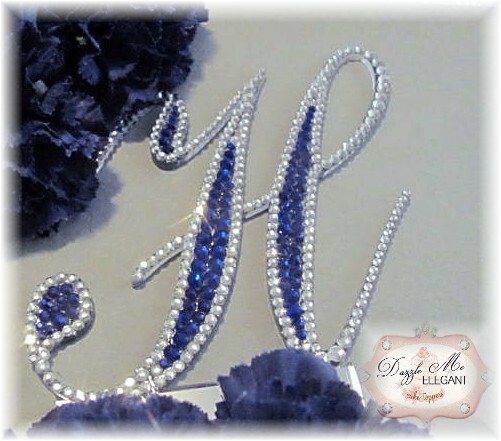 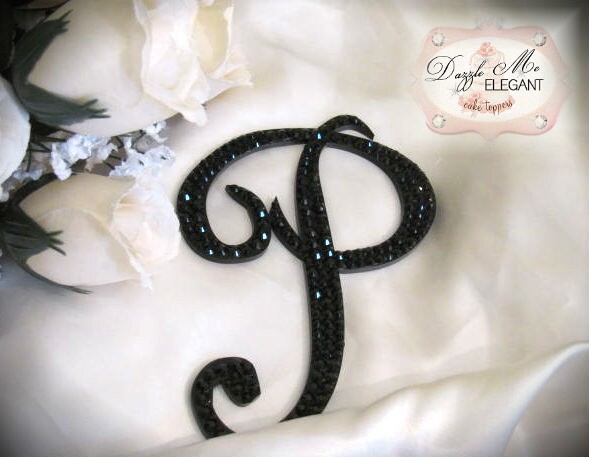 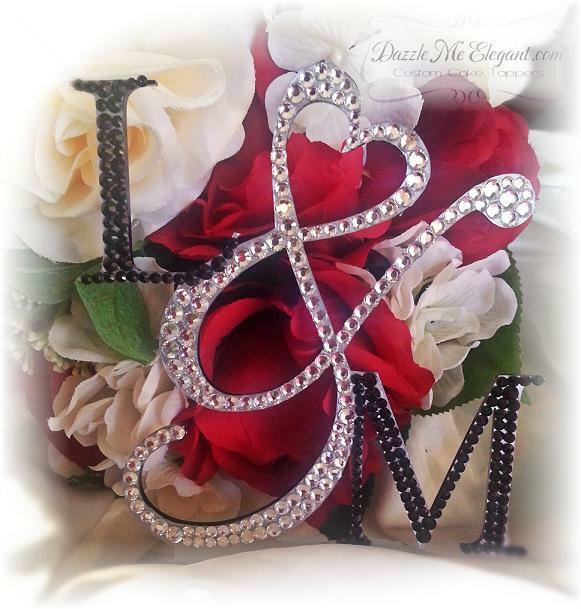 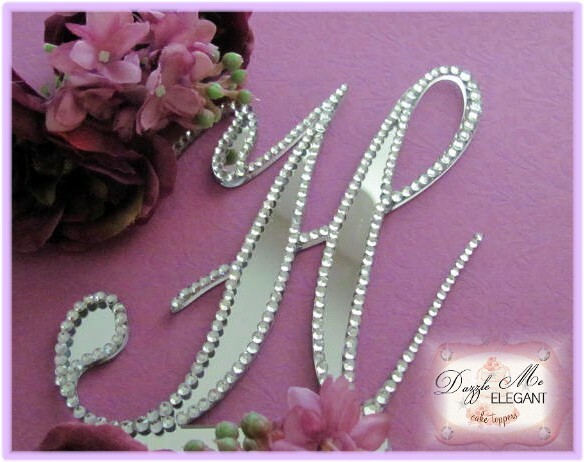 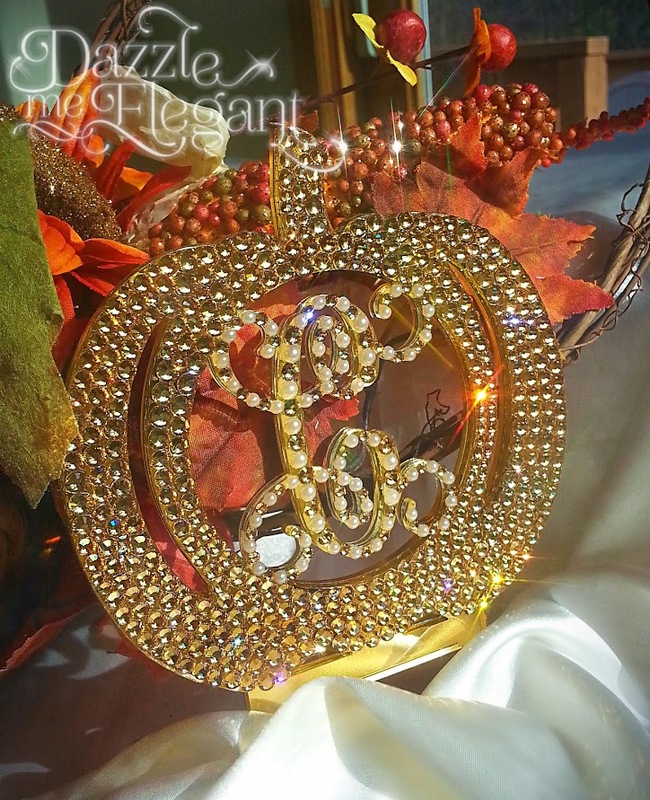 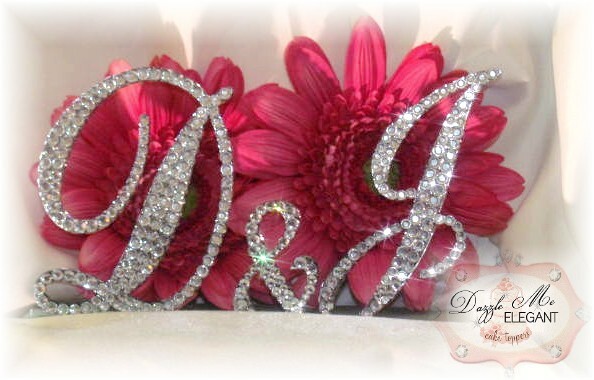 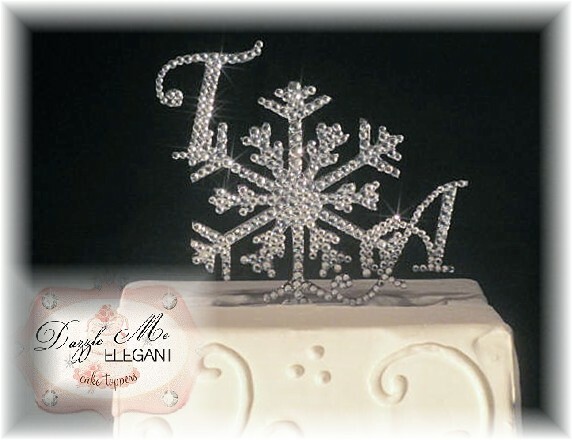 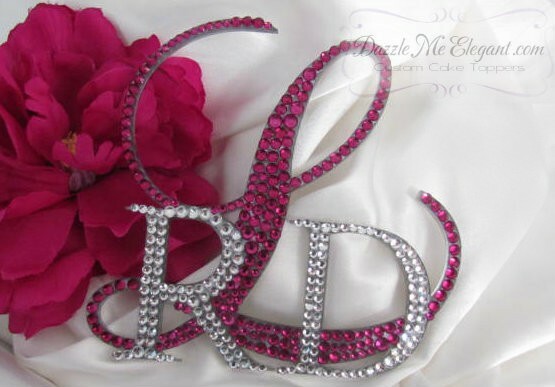 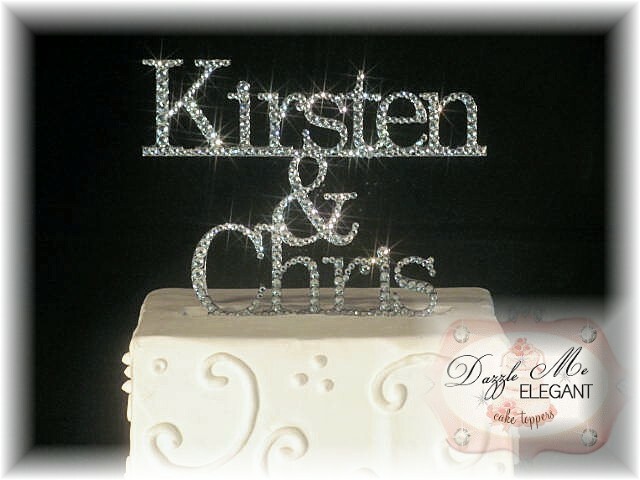 Crystal monogram cake toppers Wedding Cake Jewelry. 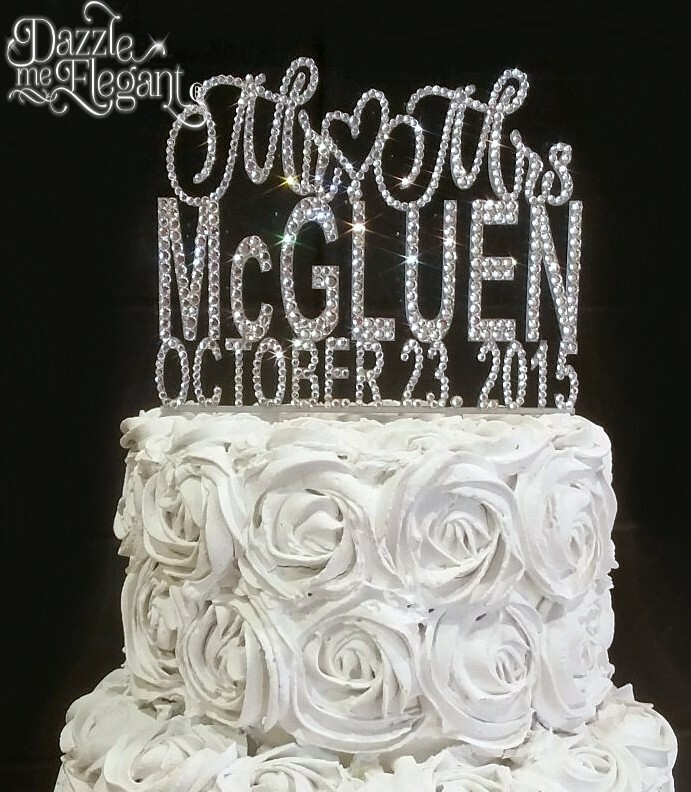 What better way to add personal touch to your cake than with your monogram initial? 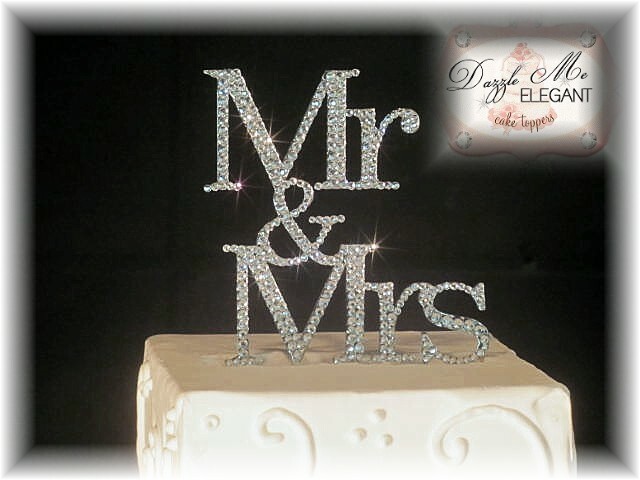 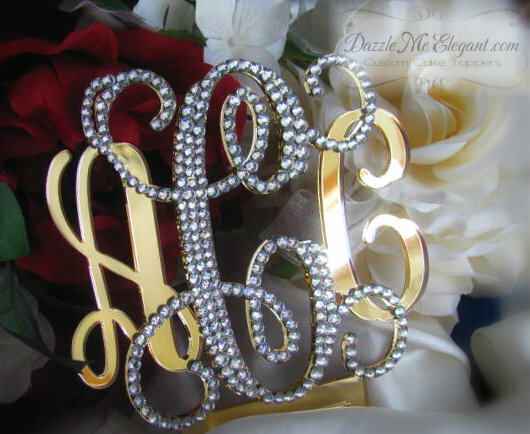 Monograms are the HOTTEST Wedding Trend 2018 for wedding cake toppers add crystals to make it stand out even more! 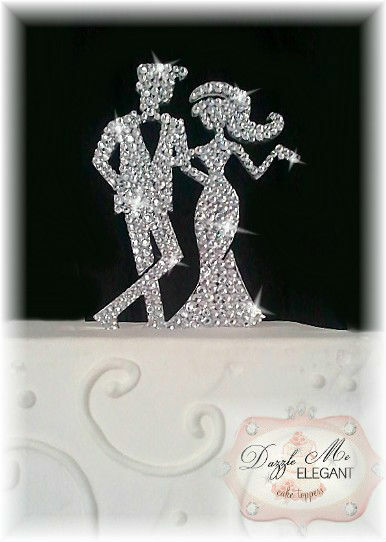 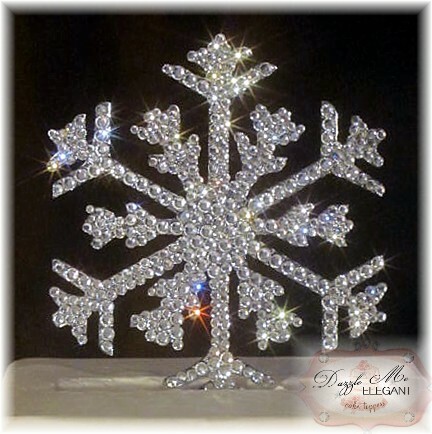 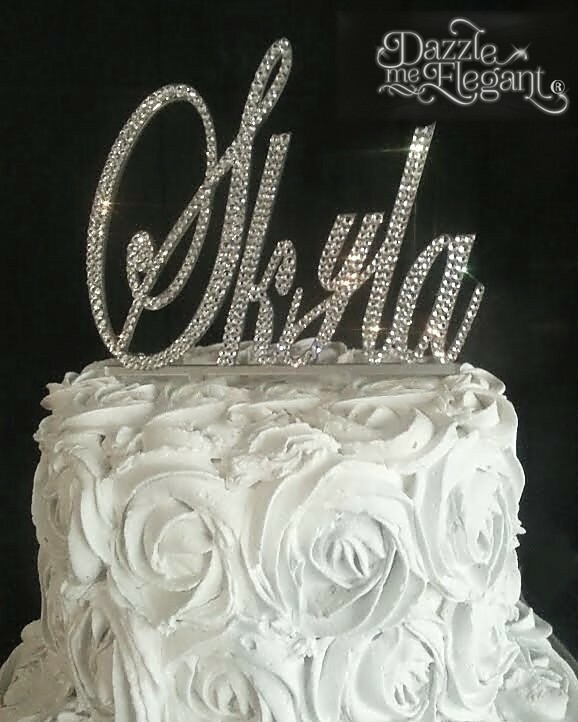 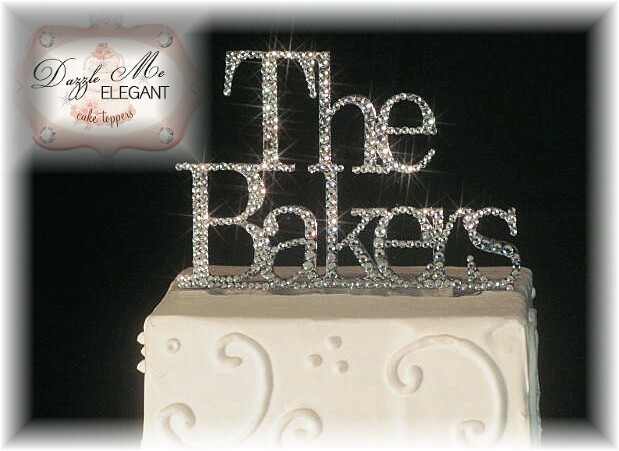 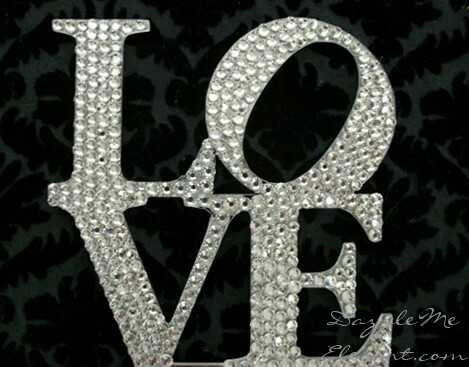 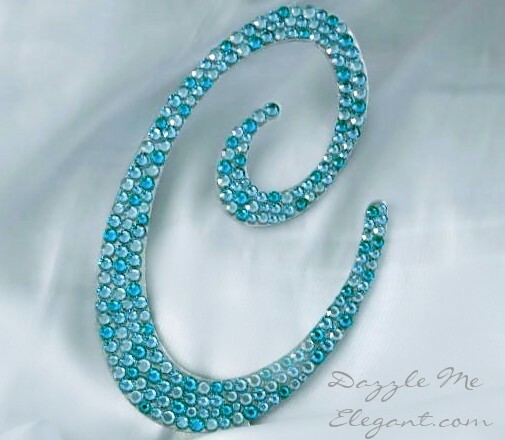 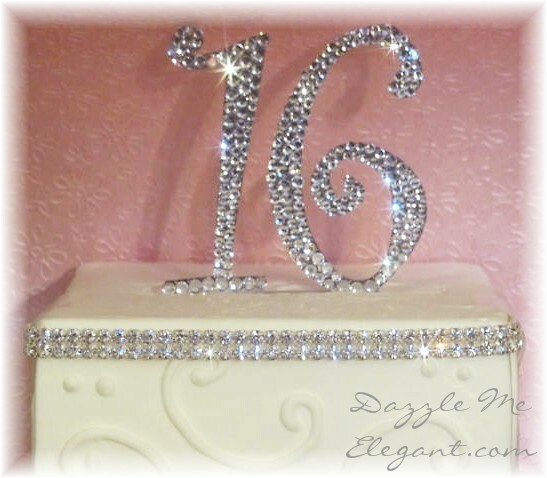 Swarovski® Couture crystal cake jewelry bling cake toppers are the way to go!